The former office space was once used by Fife College for teaching and has now been transformed into individual offices for letting and meeting rooms to hire by the hour. The offices have been a major reinvention project for Fife Group and extensive work has been undertaken to unveil high spec modern offices with all mod cons and parking. Fife Group’s Head Office is located in the new development, which has already attracted a number of tenants, including the Content Marketing Academy a Fife based marketing agency, Best of Scotland Holidays, Camvista Global and AFJ Solicitors. 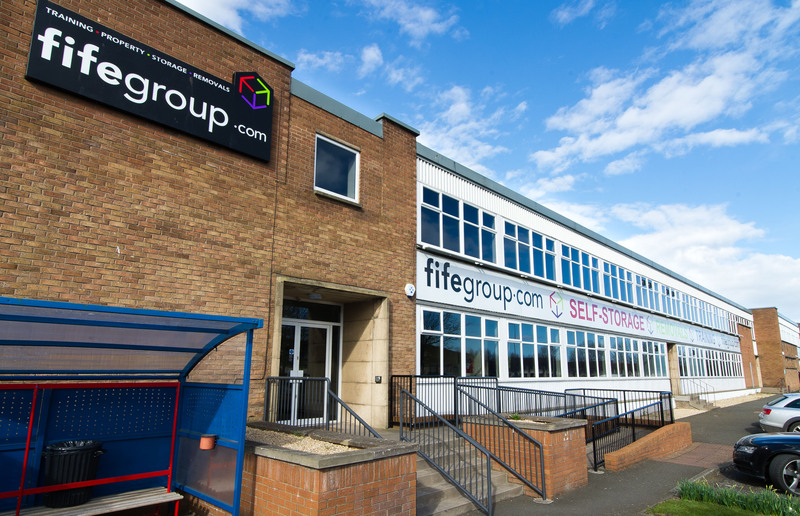 “Here at Fife Group, we are delighted with our new development and to be able to provide new office space in a centrally located part of Kirkcaldy. For more information on Fife Group visit their website.